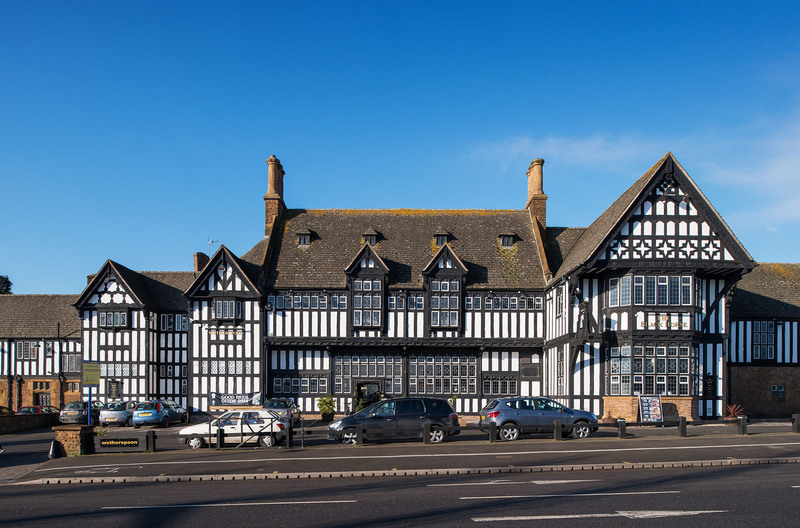 A handful of England’s best inter-war pubs, built between 1918 and 1939, have just been listed following Historic England’s research. They were rebuilt during the “improved” pub movement when breweries tried to appeal to more respectable customers, including families and women. The aim was to leave behind the image of drunkenness associated with the opulent Victorian gin palaces and pubs. These pubs are important social spaces which have stood at the hearts of communities for decades. Listing offers them protection but also acknowledges that they are an essential part of our common identity and help to tell our country’s story. 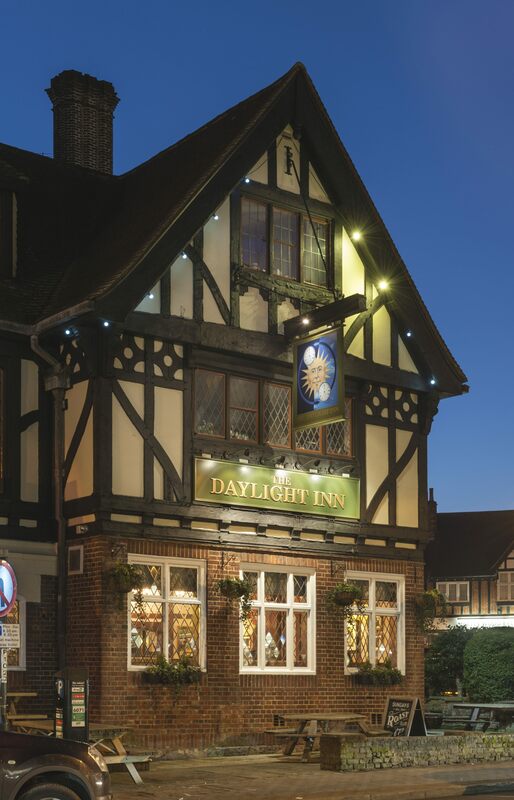 Learn more about inter-war pubs. What is an “early pub”? 2. 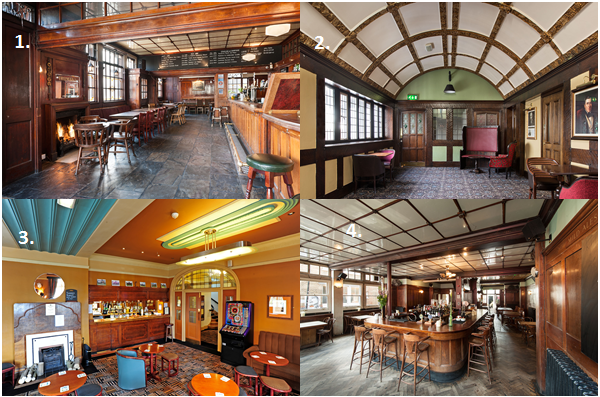 Which of these pubs has a ceiling made of vitrolite? 3. 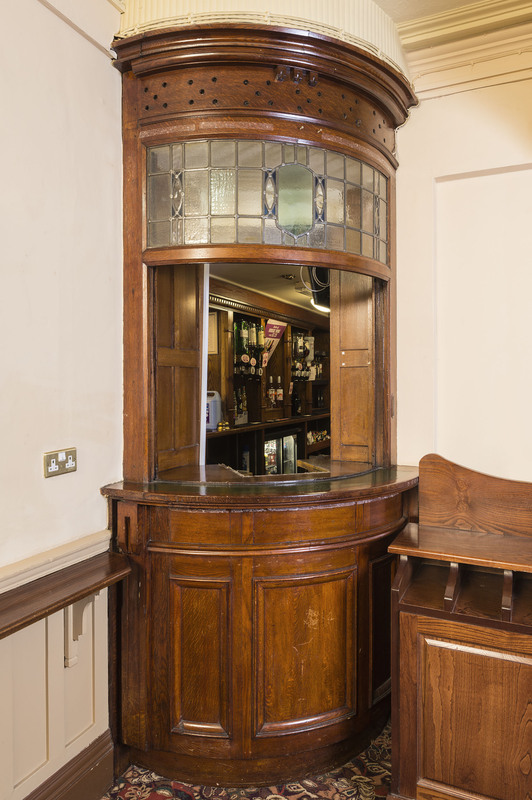 What was the “off-sales” section of an inter-war pub for? 4. Why do so many inter-war pubs have gardens? 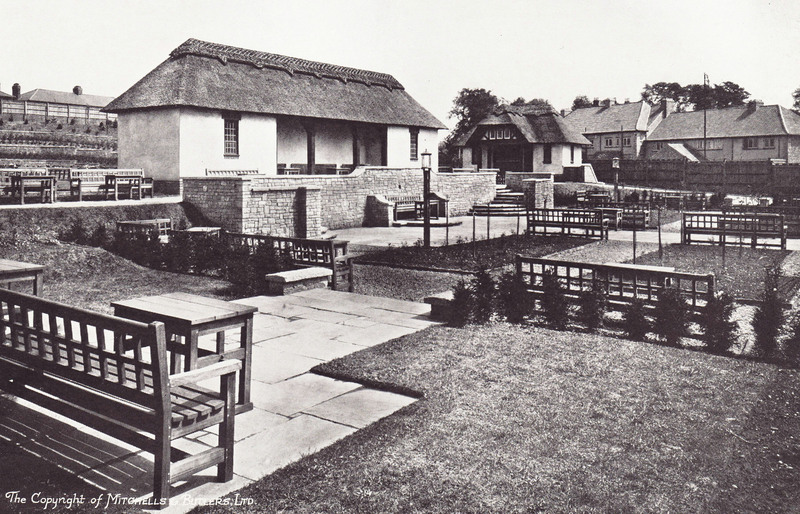 Historic image of the gardens at Brookhill Tavern, Birmingham. Built in 1927 it has been listed at Grade II. Image from Fifty Years of Brewing Book. 5. What is a “roadhouse” pub? 6. Which West Midlands brewery, who built the newly Grade II* listed Black Horse, ran a successful home delivery service called “Beer at Home”? 7. 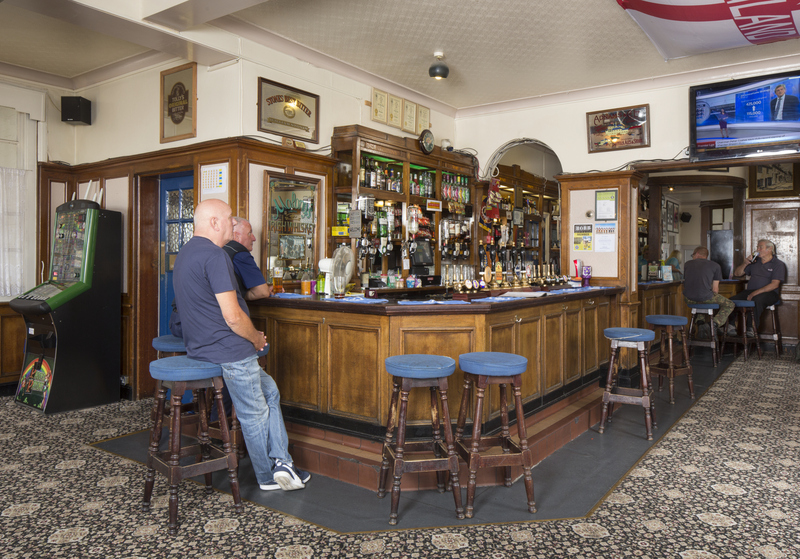 Why did inter-war pubs have long bars which ran through several different rooms of the pub? 8. 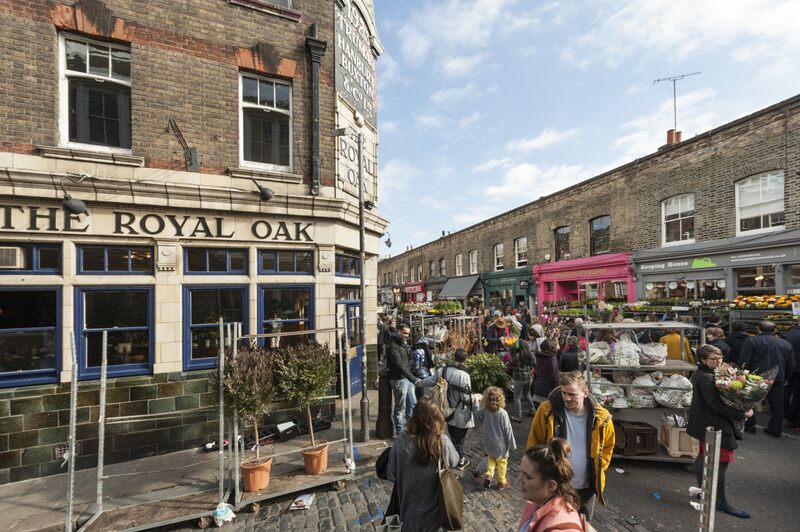 Which newly-listed inter-war pub was named after a campaign tirelessly fought by local resident William Willett? 9. 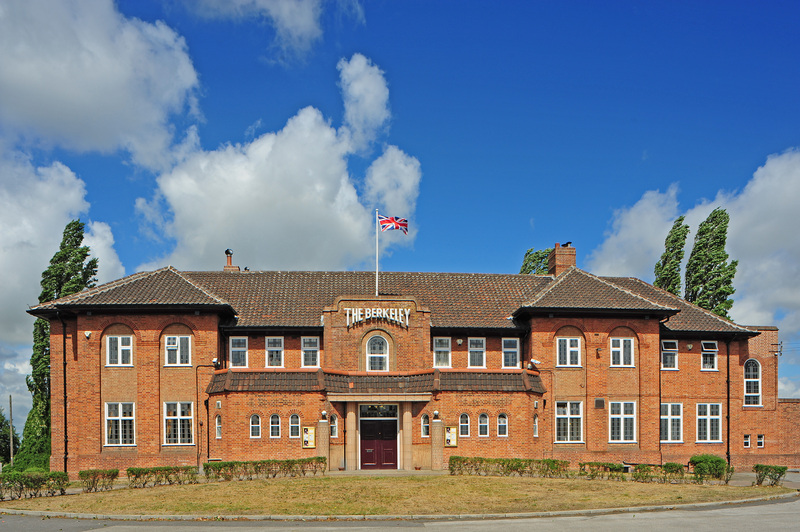 The Gatehouse in Norwich was built in 1934 and has just been listed at Grade II, partly because of the beautiful details that survive despite the devastating bomb damage Norwich suffered during World War II. 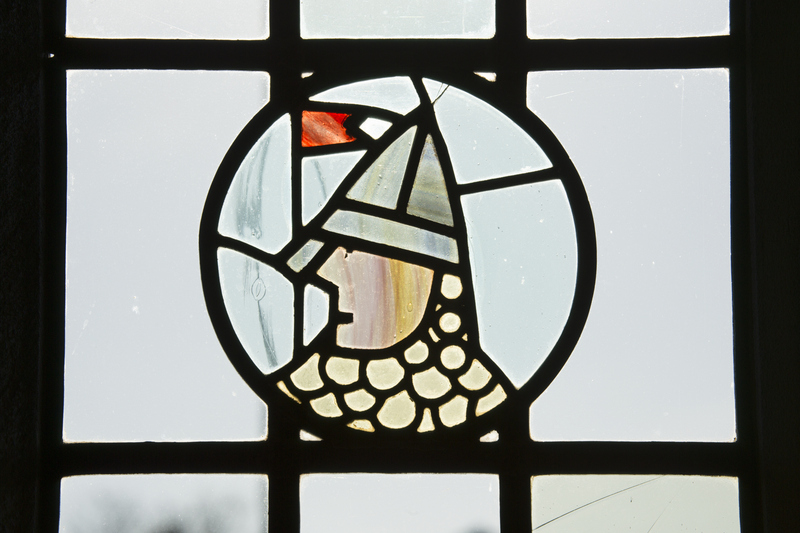 These stained glass panels survive and were said to be inspired by what famous historical artefact, made after the Battle of Hastings? 10. 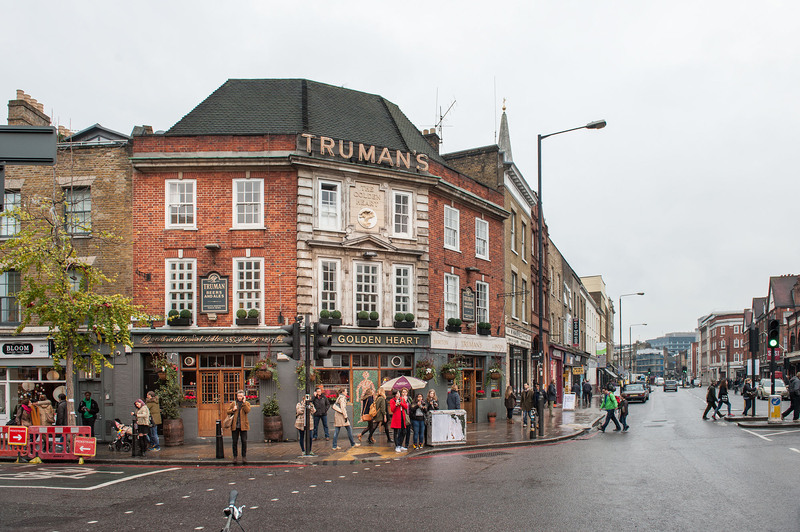 Which newly-listed pub in Spitalfields was the chosen watering hole of artists during the 1980s and 90s, including Tracey Emin and Sarah Lucas? How did you do? Click to find out the answers. We want to hear about great sporting moments as well as the places that generations of people have shopped, swum, drank and danced. It says “answers below” and there are none! Where are the answers? I am curious now!! Hello Andrew – there’s a link at the very bottom of the post to the answers.